GovInn hosts a workshop consolidating the results of the AFGROLAND project on the 15th-18th January. 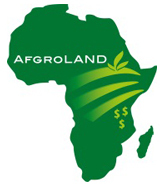 The AFGROLAND project is funded by the BELMONT forum, the South African NRF, the French ANR and the Swiss FNSFN and looks at ‘African Food, Agriculture, Land and Natural Resource Dynamics, in the context of global agro-food-energy system changes’. 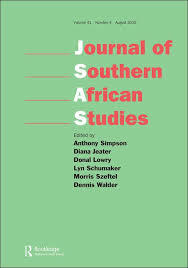 Extensive field research on large agricultural investments was conducted in Mozambique, Kenya, and Madagascar. Koen Dekeyser at the International Data Week Conference in Gaborone.